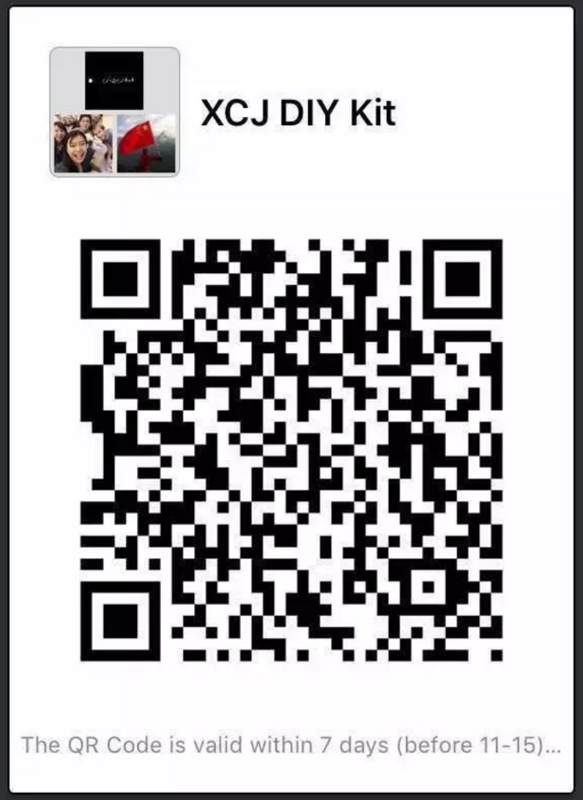 XinCheJian DIY is a platform to show XinCheJian members’ projects. At the same time, people that’s interested can buy DIY kits or projects directly through this platform at a reasonable price. We guarentee that this is not a platform that accepts all the products. All the projects must be coming from XinCheJian members! This project comes from a XinCheJian high school memebr. 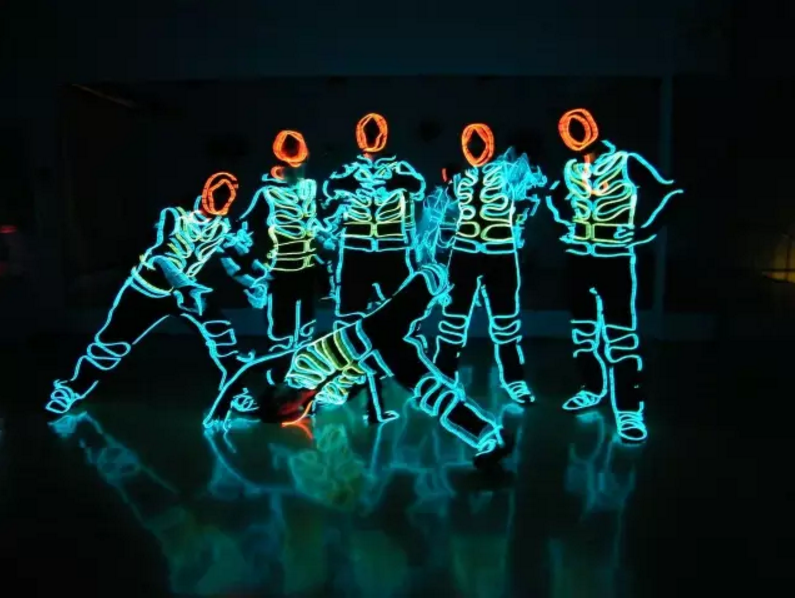 It first occured to him to design this when he saw a cool dance on a school event. After he designed it, the dance club adopted it to the dance, and successfully used for a lot more school events. First , use glue gun to stick the light string onto the clothes as you like . Make sure that you stick the light string as the shape of muscle to make the dance more attractive . You can get more light strings in order to change your clothes’ colors you like . It is just a simple example. And the material we give is only enough to have one combination of colors so you only need one relay. 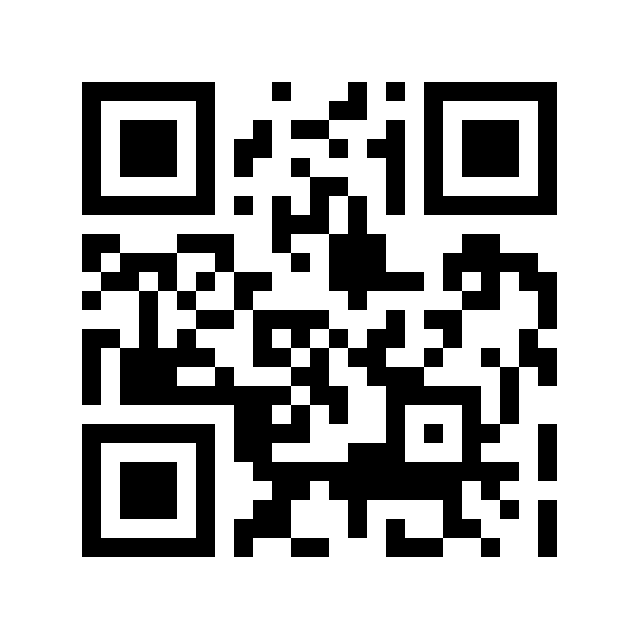 If you’re interest in making or purchasing this, you can scan QR code below to find out more info. Biggerlab, set up in 2015, is devoted to cultivating talentswith STEM accomplishments for China. Bigger lab owns a team of first-ratementors and provides a whole set of sci-tech education course including Arduinohardware development, IOS programming, data visualization, VR virtual reality,etc. Biggerlab takes effort to cultivate scientific quality of Chinese studentswith zero basis in order to make them standing out from global competitions infuture. MATLAB is a programming language that is used by engineersand scientists for mathematical computations, including, but not limited to,matrix manipulation, plotting of functions and data, implementation ofalgorithms, and a graphical representation of the manipulation of sound andlight signals. MATLAB can be used to make higher-level mathematics a lot easierfor all purposes including calculus and statistics. 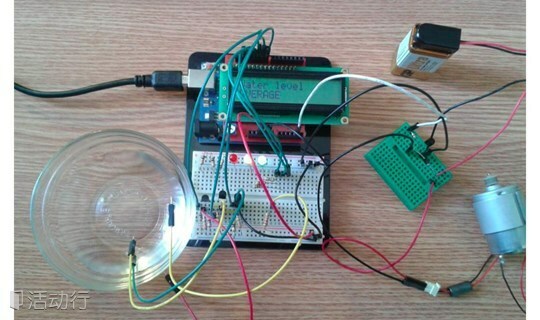 In this workshop, you willlearn the basics of MATLAB. 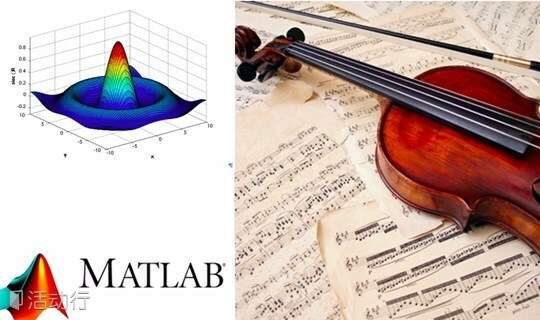 The goal of this workshop is to teach you How to simulate the sound of a musical instrument using MATLAB.Biggerlab will be providing the MATLAB program to install and experiment withits features. Instructor info: Lathika, Indian by blood and heart, Lathika grew up in the ever-busycity of Shanghai. She is currently a senior at NYU Shanghai getting a major inElectrical Engineering and a minor in Natural Science, and one day she hopes tocombine her technical knowledge with her interest in serve and internationalaffairs. She has previously been involved in projects titled “GestureRecognition using Accelerometers” and “Design of a Two-Stage BJT Class AAmplifier”, and done five graduate-level courses in Electrical Engineering. Hersenior design project for NYU Shanghai aims to focus on the power consumptionof the NYU Shanghai building and the implementation of green technology oftheir Academic Building. Other than technology, she is also interested inwriting as has served as the staff writer and editor, and is currently theManaging Editor, for NYU Shanghai’s student newspaper, On Century Avenue. Please bring your laptop while attending the workshop!